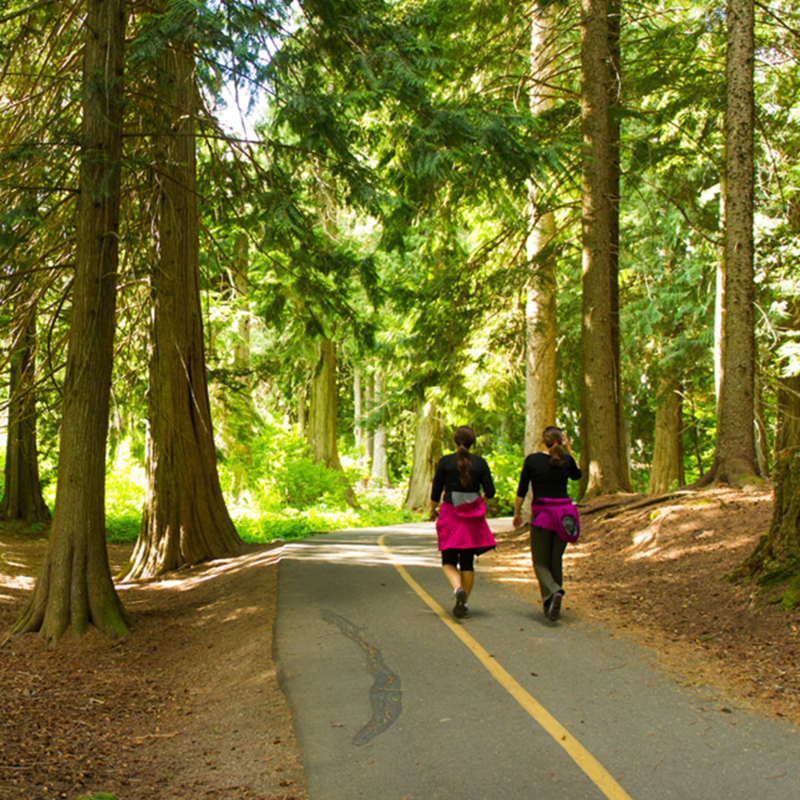 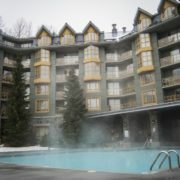 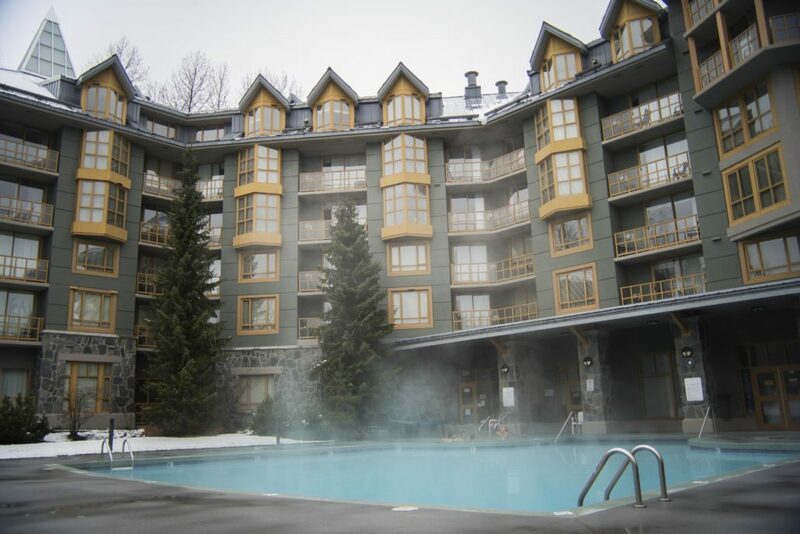 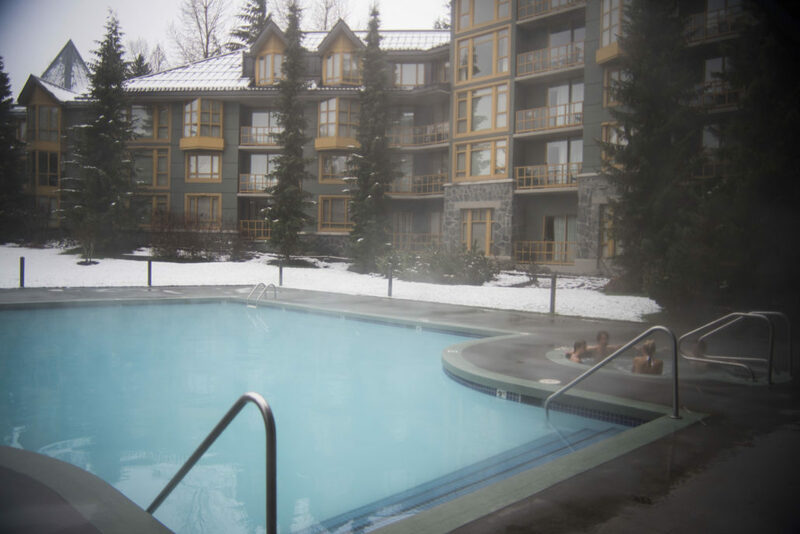 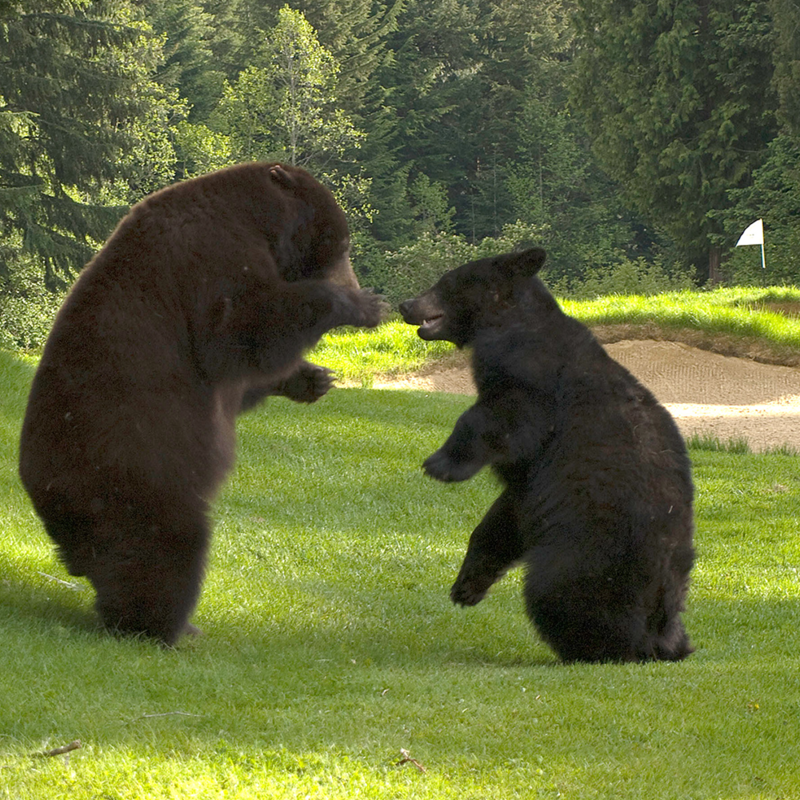 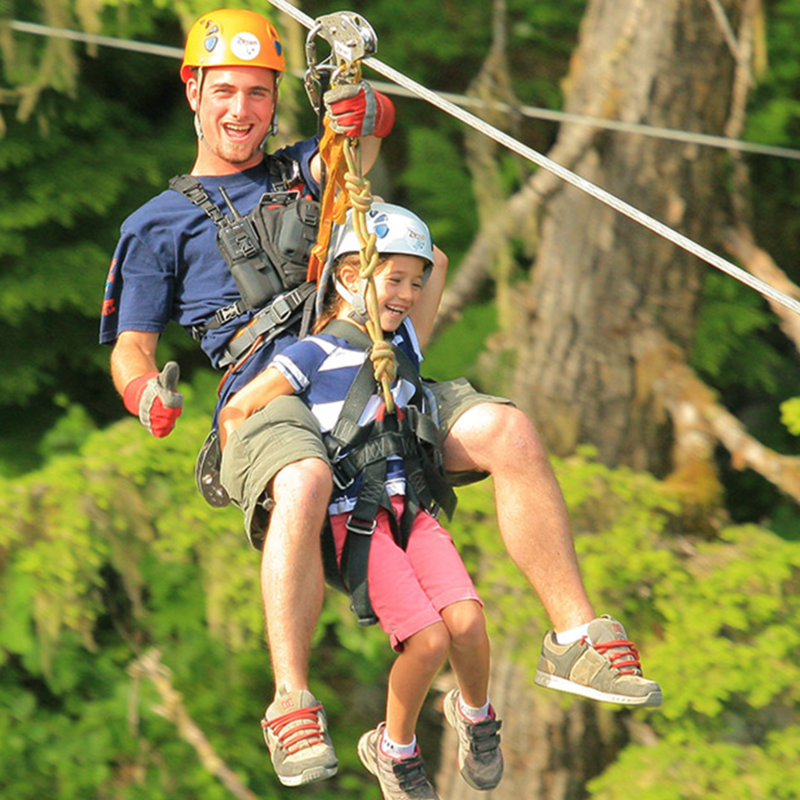 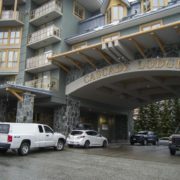 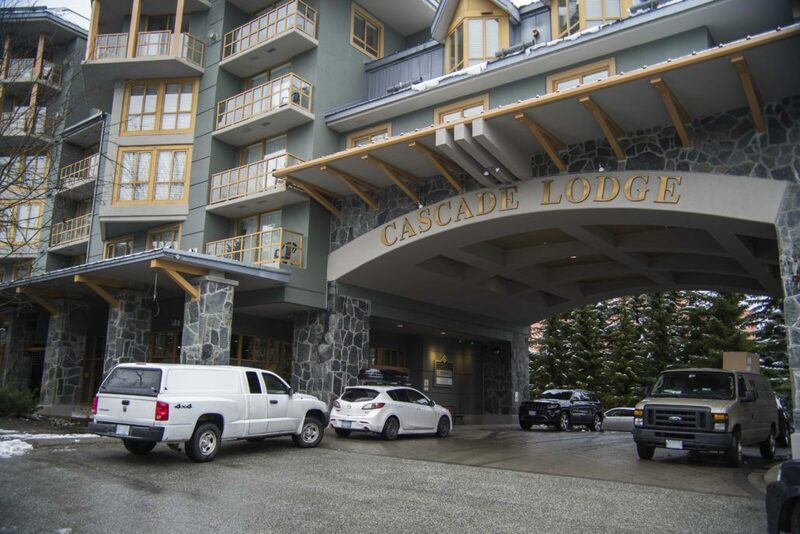 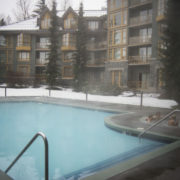 This property is across the street from Whistler Village and within a 10-minute walk of Whistler Blackcomb Mountain. 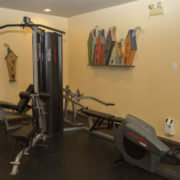 The property has a gym, hot tub and outdoor pool. 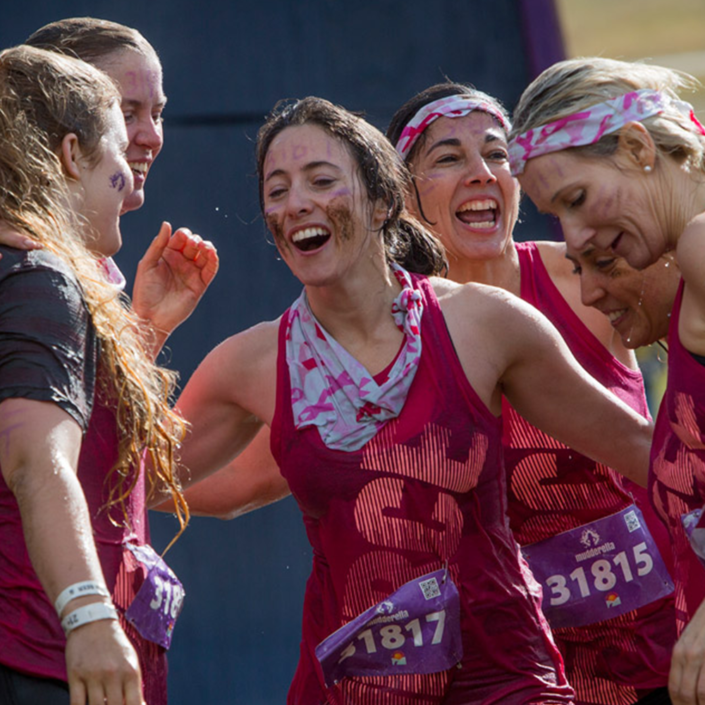 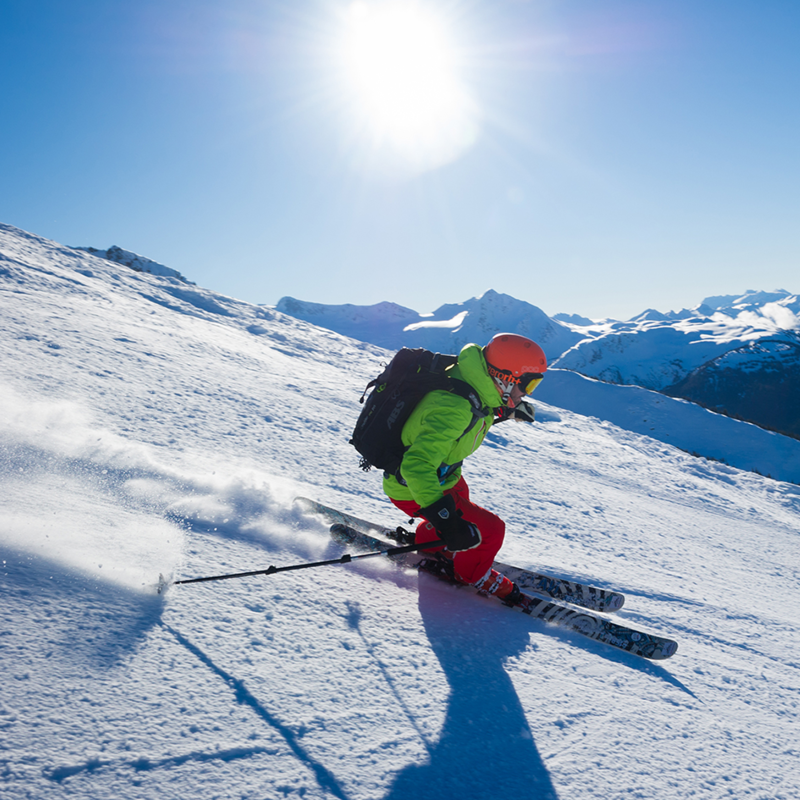 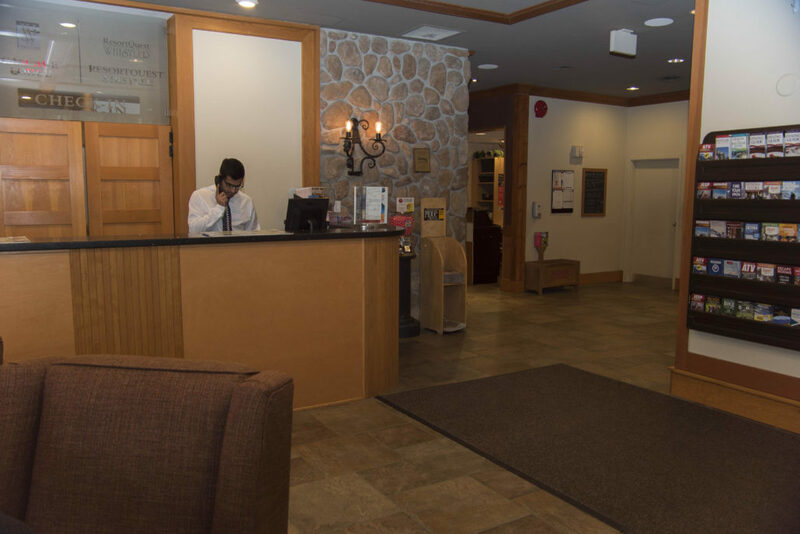 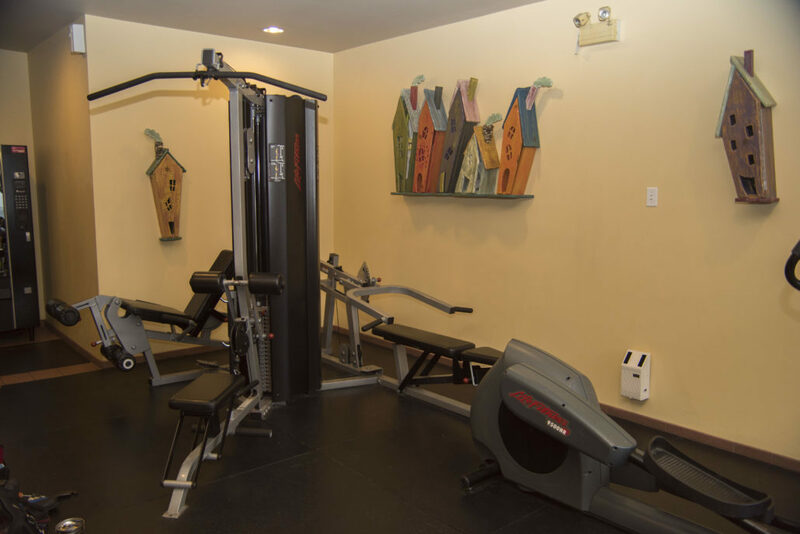 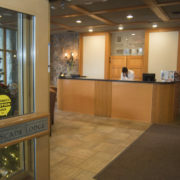 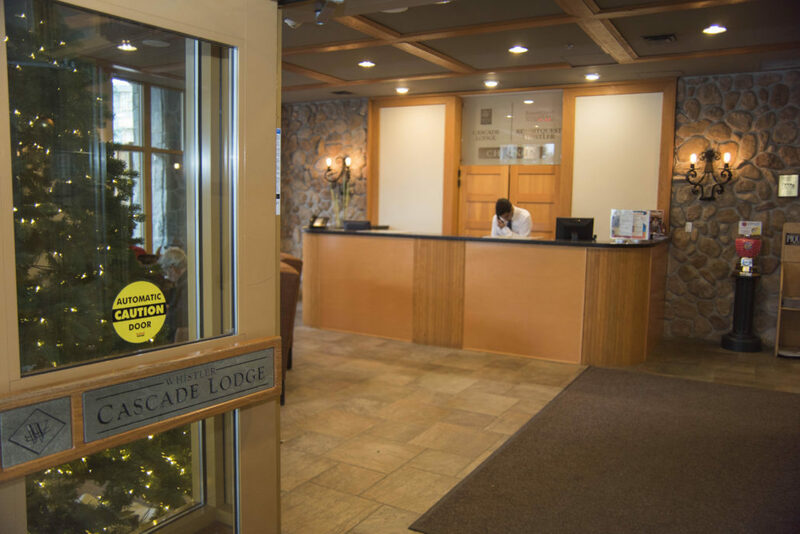 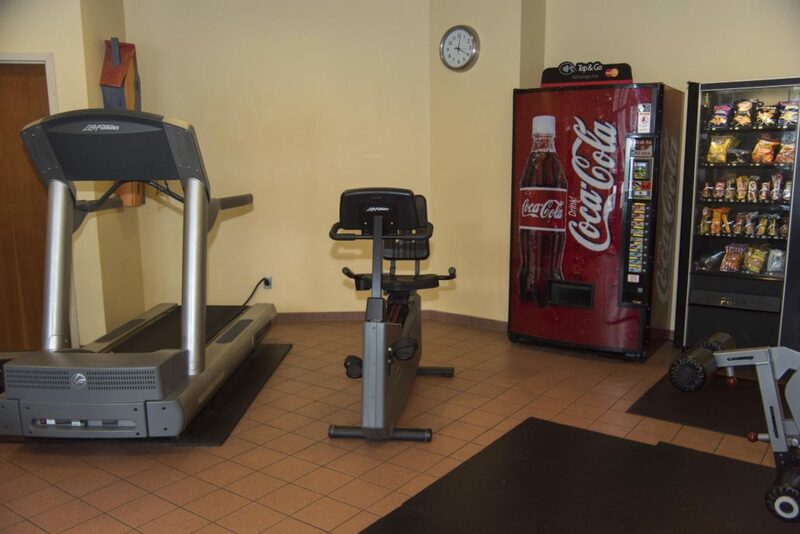 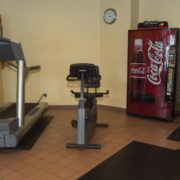 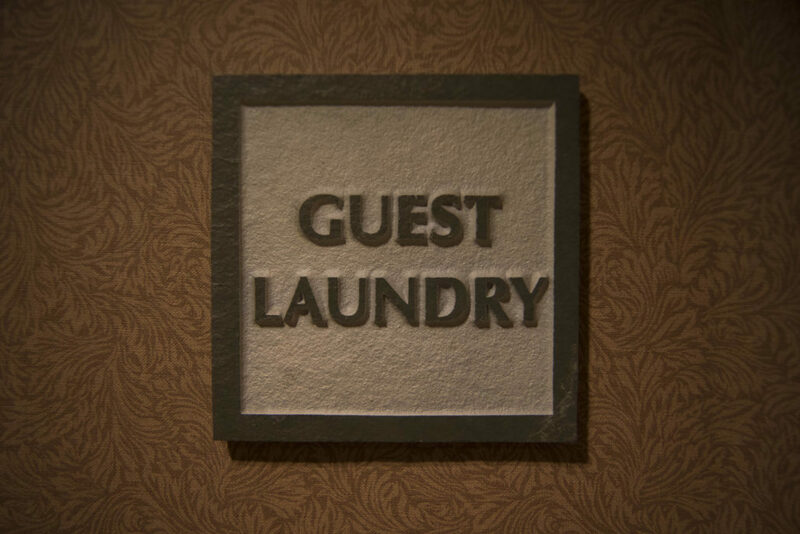 Cascade Lodge offers complimentary bike and ski storage, a car rental desk, common laundry area, and a exercise facility for your convenience. 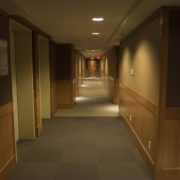 We also have a large conference meeting room perfect for corporate events, meetups, weddings, or other group functions. 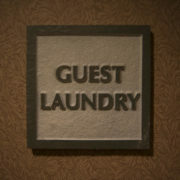 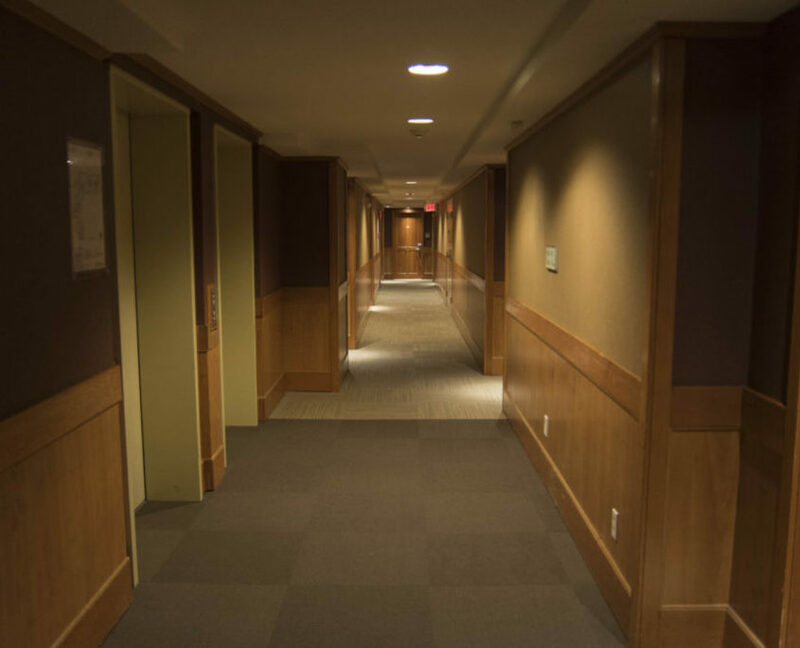 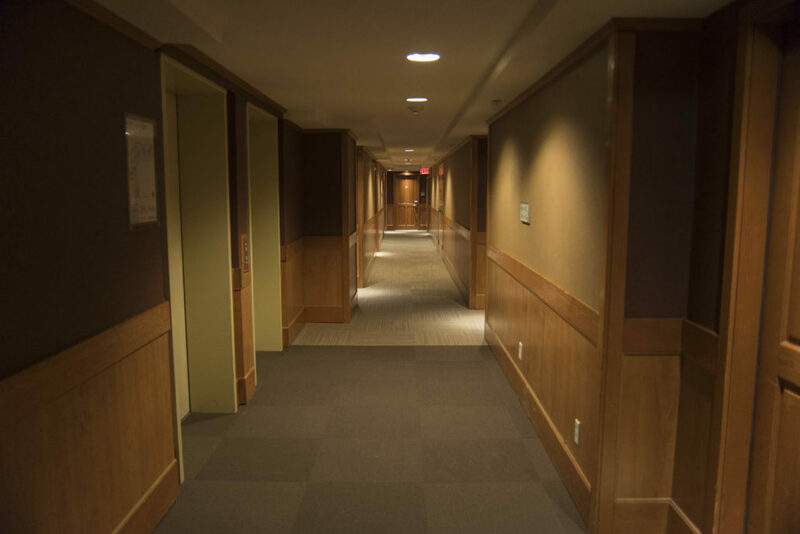 Contact member services to inquire about the conference room.